PPC Advertising Agency | Professional Paid Search Management! The flexible & powerful way to advertise online. PPC advertising is the highly-effective method of ‘buying’ traffic. The name refers to ‘Pay Pay Click,’ which means you only pay when a person clicks on your ad. Appearing in the paid search results will position you at the top of Google (above all other results) for maximum visibility. Our PPC advertising agency is extremely driven by results, so you will always see a strong ROI. We write attention-grabbing headlines optimised for keywords that inspire engagement from customers. Results & exceptional customer service. A PPC advertising agency like no other. At Bigfoot Digital, everything we do is focused on results and PPC advertising is no different. 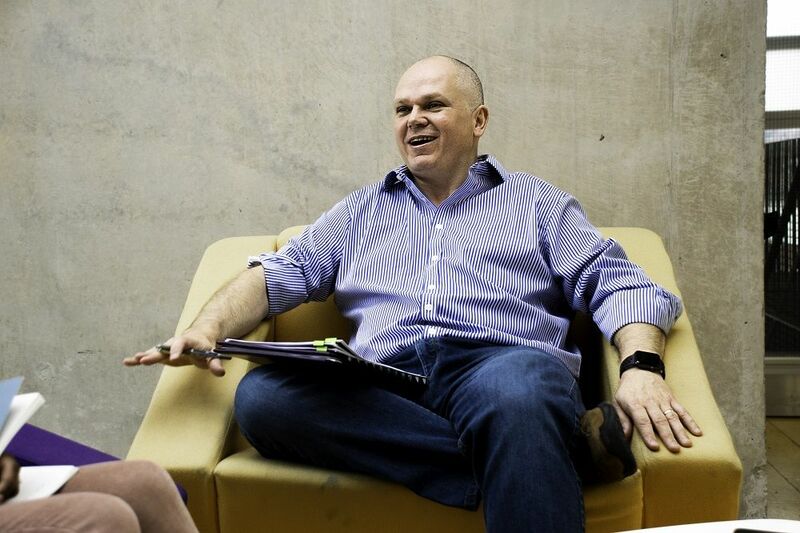 It’s essential to have a stable platform for sustainable growth and on-going optimisation. Our first job is to set you up for success. From there, we’ll assess the profitability of keywords in paid search to inform our strategy and ultimatley to ensure we increase revenue for your business. As a Google Partner, we have direct access to Google’s team to assist with the success of campaigns. To become a Google Partner, a PPC advertising agency must first prove their expertise in managing campaigns. 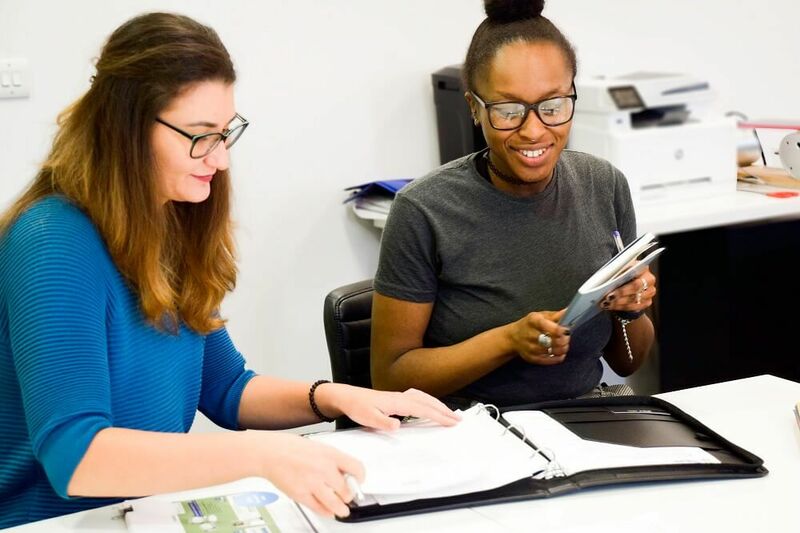 That includes employing qualified staff, taking part in all training provided, and most importantly, helping their clients attract valuable traffic and boost sales. 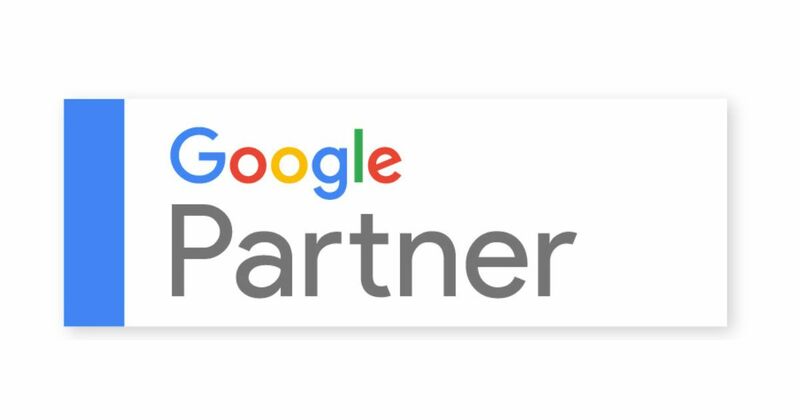 We have been a Google Partner for over 10 years, which means we have extensive experience in running campaigns that convert clicks into customers. Free PPC audit from our trained Google partner specialists. Ask one of our trained PPC advertising specialists to review your account and provide recommendations. 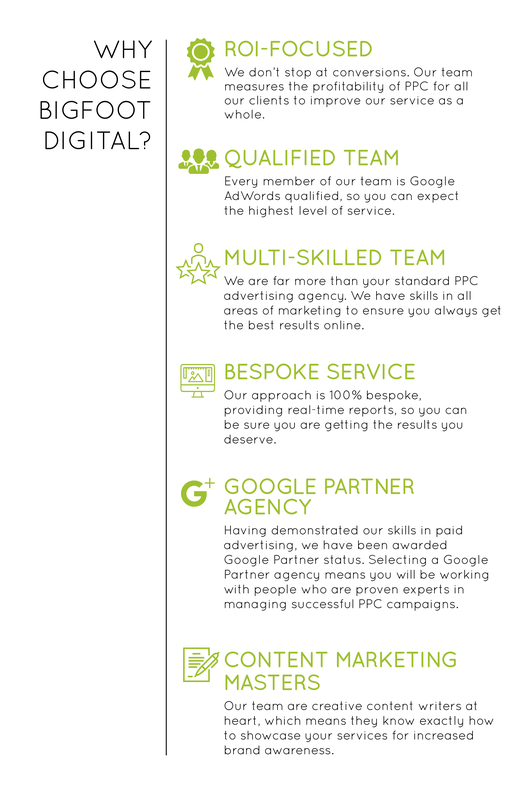 Our PPC advertising agency can offer some useful tips on how to maximise your performance and generate a real ROI. We take the time to talk you through our recommendations in detail. If you need help in making more advanced changes to your account, our PPC advertising services will take care of the rest. 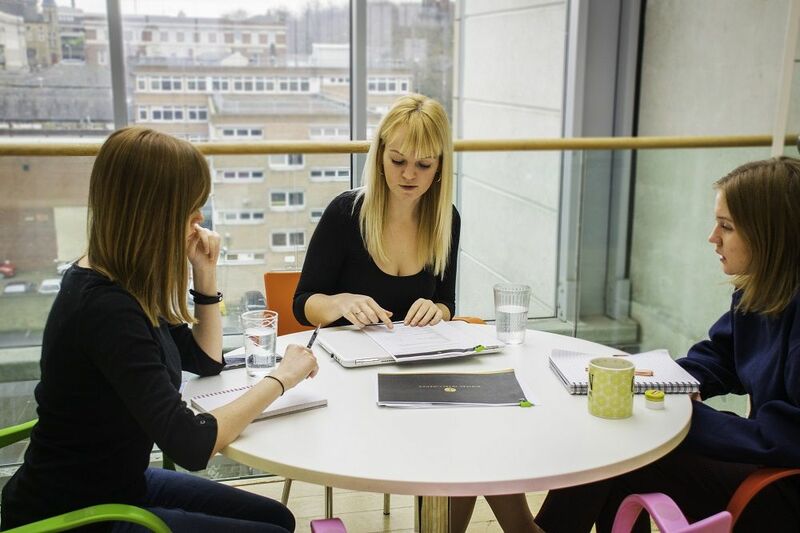 All pricing for PPC management is based on the number of hours it will take to plan, build and manage your campaigns. We take a look at the number of hours required each month to meet your goals and provide you with a quote. Budget for ad spend (clicks and impressions) is separate and is payable alongside our fees. Looking to reach new customers with Paid Ads? Interested in SEO? .